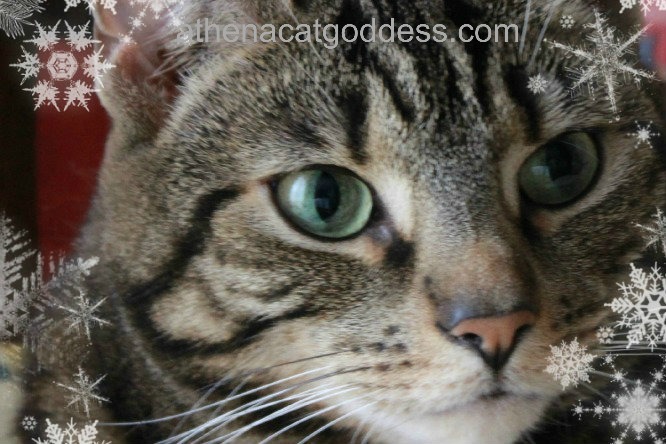 Athena Cat Goddess Wise Kitty: Wordless Wednesday: Free Ebook for Cat Lovers! Wordless Wednesday: Free Ebook for Cat Lovers! 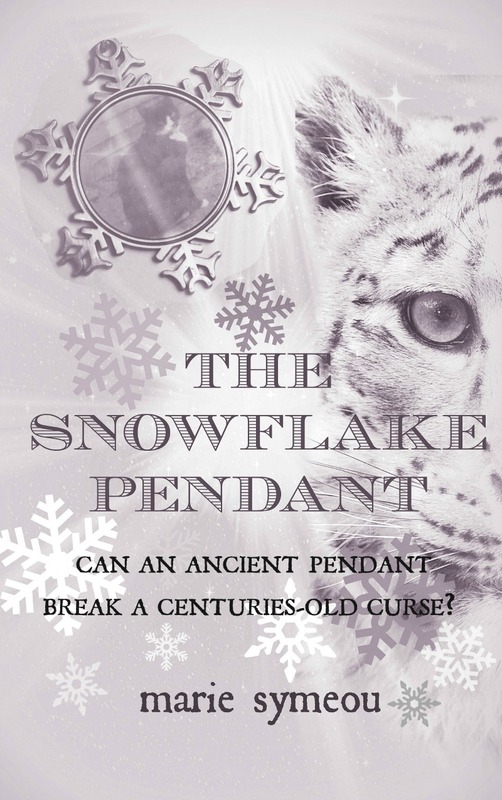 Mum's new book The Snowflake Pendant will be available as a FREE download tomorrow (Christmas Day) and the following day (Boxing Day). If you download it we'd really appreciate a review on Amazon or your blogs. Merry Christmas Eve! I'll be checking out your book. Happy Christmas from Sasha. We will look for the book. Hugs to you both, and happy Christmas! Happy Holidays - WOOF WOOF! What a great Christmas present for TW! Thanx! Merry Christmas Eve and Happy Christmas! May it be Merry N. Bright! Sounds intriguing...Thanks for the Christmas gift! Merry Christmas Athena and Mum.